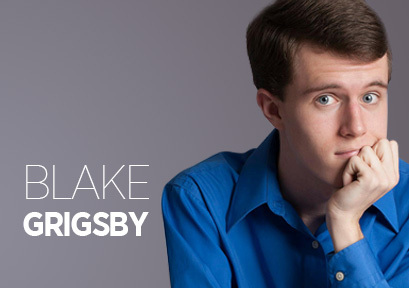 Blake Grigsby is a funny, fresh-faced actor and improviser known for his viral YouTube videos. Blake grew up in Naperville, IL and graduated from DePaul University where he majored in Digital Cinema. Having filmed his videos in Chicago, New York, and LA, his content has received attention from both celebrities and various channels, such as A&E, The Huffington Post, Yahoo! News, Mashable, College Humor ABC, FOX News, Good Morning America, and others. 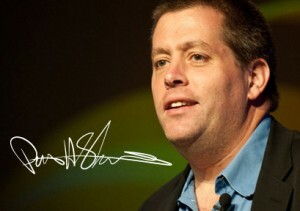 The content of his videos on YouTube are improv-based social experiments that are typically light-hearted in nature. With over 53 million views and 460,000 subscribers, he continues to release them on a weekly basis. He is on a mission to choose joy and paint the world with color. Blake enjoys long walks on the beach, aggressive compliments, and sprinkle-covered chocolate doughnuts.